4/8: TB Lightning Street Team coming to PE classes at RRMS! Order your Shrek Jr. tickets today! 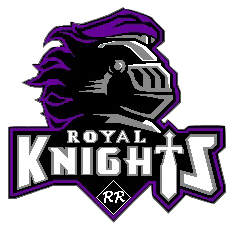 NEW RRMS Spirit Items – Order today for the holidays!